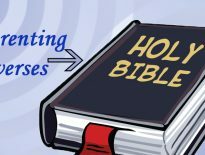 Home Wellness What Causes Breast Cancer? 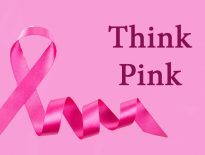 Breast cancer is a type of cancer that occurs when a malignant tumor forms from cells within the breast. It occurs most frequently in women. After skin cancer, breast cancer is the most common cancer diagnosed in women. Breast cancer can occur in both men and women, but it’s far more common in women. One in eight women develops breast cancer in their lifetime, but not everyone’s risk is the same. Some people will have a higher or lower risk than others. Our chances of developing breast cancer depend on a combination of our genes and bodies, lifestyle and life choices and the surrounding environment. 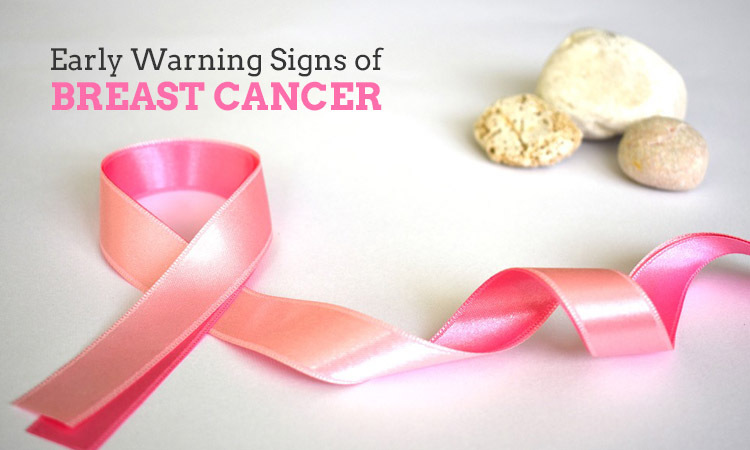 However, there are some risk factors known to affect your likelihood of developing breast cancer. Inherited breast cancer: Almost 5 to 10 percent of breast cancers are linked to gene mutations passed through generations of a family. A number of inherited mutated genes that can increase the likelihood of breast cancer have been identified. The most common genetic mutation is that of the BRCA gene pair, referred to as “BRCA1” and “BRCA2“. These genes are responsible for regulating cell growth and repairing damaged DNA but do not properly function if mutated. Diet and alcohol conception: Obesity is a noteworthy risk factor, and drinking alcohol regularly particularly more than one drink a day may promote breast cancer risk. Many studies have shown that women whose diets are high in fat are more likely to get this disease. Researchers suspect that if a woman lowers her daily calories from fat to less than 20%-30% her diet may help protect her from developing breast cancer. Age: The risk of developing breast cancer increases with age. The condition is most common among women over 50 who have been through the menopause. 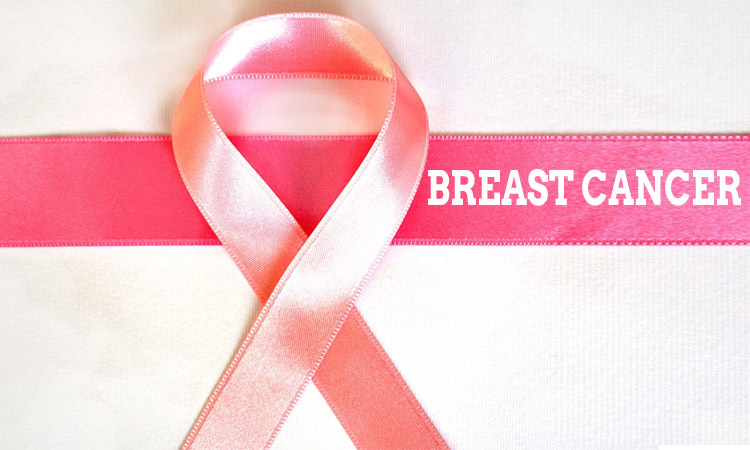 About 8 out of 10 cases of breast cancer occur in women over 50. Estrogen exposure: Being exposed to estrogen for a longer period appears to increase the risk of breast cancer. This could be due to starting periods earlier or entering menopause later than average. Between these times, estrogen levels are higher. Read more: DIET PLAN FOR GOUT: Everything That’s Best for You! No Time for the Nutritions? See How Their Absence Affects!